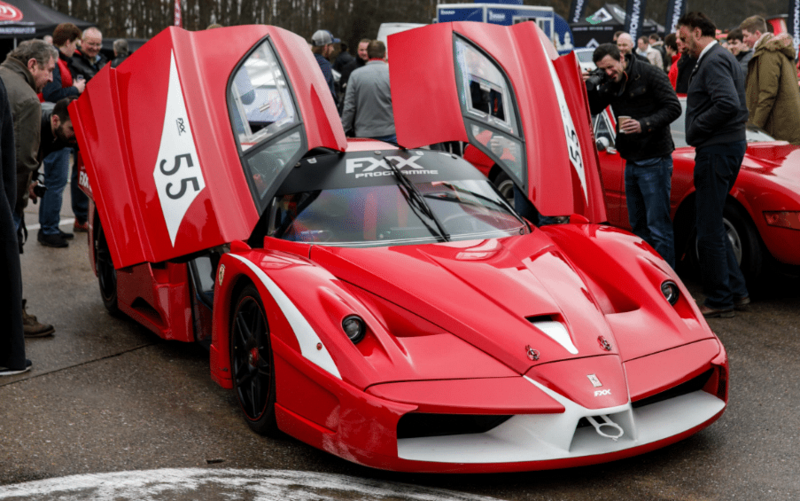 In its second year, the event saw £75 million+ worth of supercars gather to raise money for the Bluebell Wood Children’s Hospice, and gave all of the attendees a chance to see some very special cars indeed. As a sponsor of the club, we were lucky enough to join the line-up with a stunning Rolls-Royce Phantom VIII, a car that epitomizes luxury driving (and can very much hold its own in the company of supercars with a 6.75 litre V12 up front). 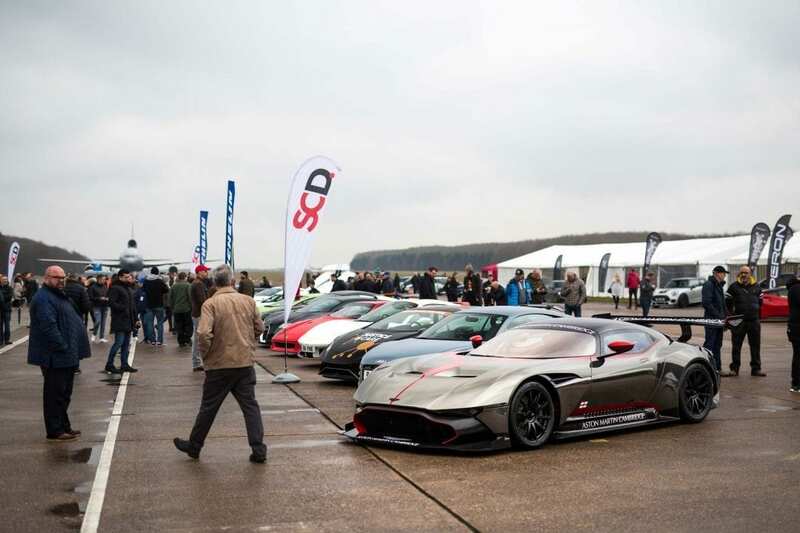 Other members’ cars on display included a Ferrari FXX, Aston Martin Vulcan, Koenigsegg Agera, Ferrari F50, Bugatti Veyron, Lamborghini Aventador and an Aston Martin One-77. Our Rolls-Royce Phantom joined a row of the ‘Best of British,’ including a Jaguar XJ220, TVR Speed 12, McLaren 720S and three Eagle E-Types. 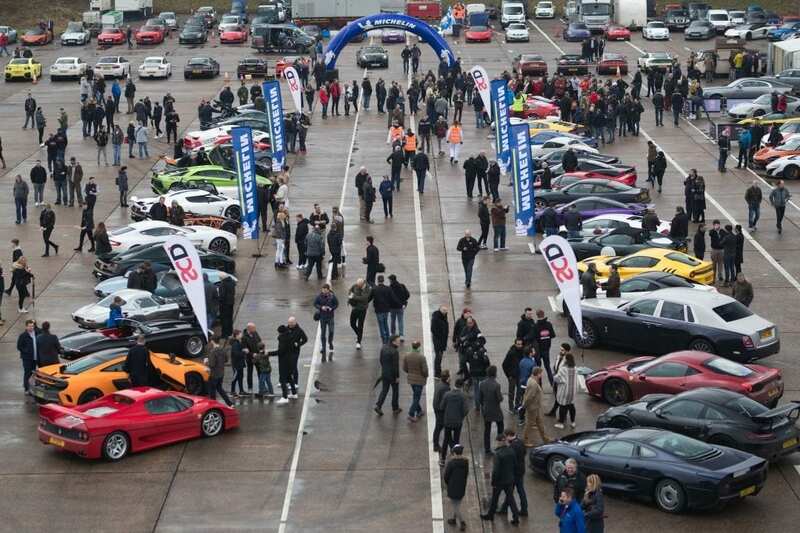 It was a pleasure to see so many of our friends and clients at the meet and heartening to see £22,000 raised by SuperCar driver members on the day for the charity. 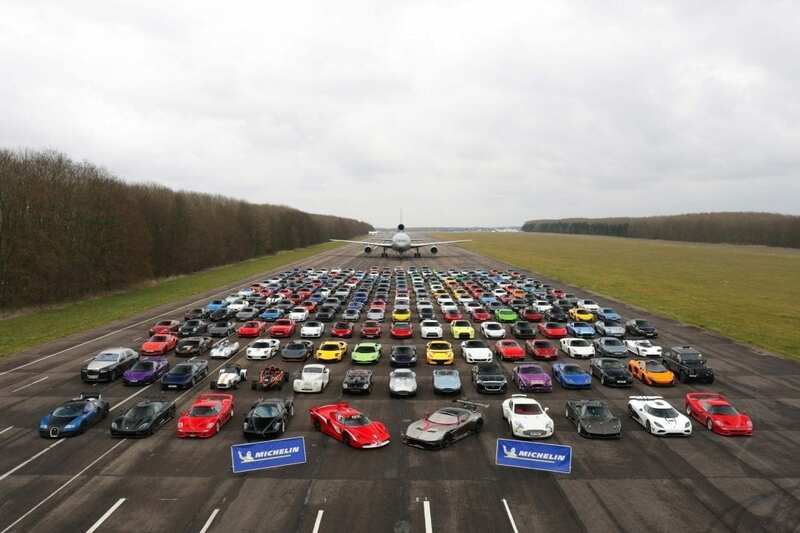 The event was topped off, as last year, with a spectacular photoshoot of all of the cars lined up on the runway, with a Tristar jet positioned behind.